Saab’s Gripen E development aircraft, 39-8, has for the first time flown with MBDA’s Meteor Beyond Visual Range Air-to-Air Missile (BVRAAM) as part of the aircraft’s weapons integration. for the first time. 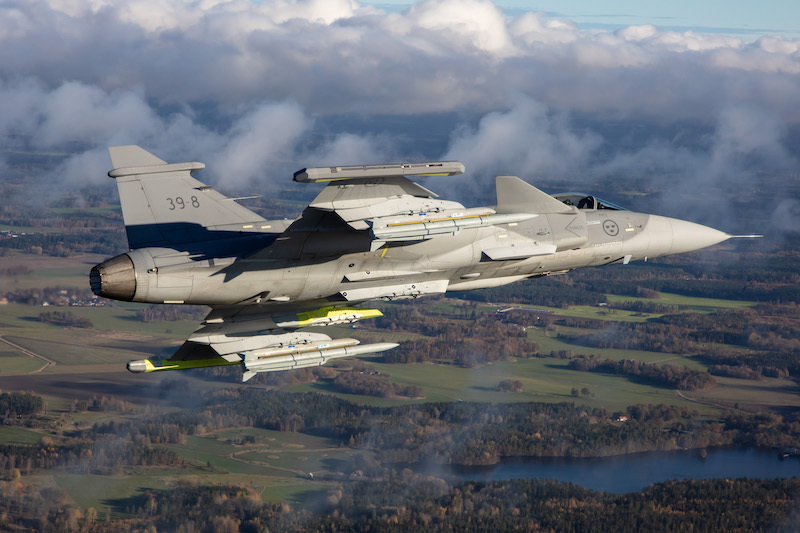 The flight included two Meteor missiles and the Gripen E aircraft (designated 39-8) was operated from Saab’s airfield at Linköping, Sweden.